A summary study of Srila Rupa Goswami’s Bhakti Rasamrta Sindhu. A general description of devotional service, the regulative principles, and devotional service as the ultimate goal, love of God. 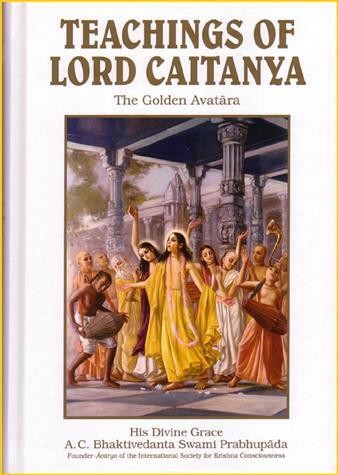 Srila Rupa Gosvami was the foremost disciple of Sri Krishna Caitanya, and the Bhakti-rasamrta-sindhu is his literary masterpiece, a classic of devotional literature composed in Sanskrit and describing the complete science of bhakti-yoga, or linking with the Supreme through transcendental loving devotion. SKU: A-NOD/W. Categories: Books By Srila Prabhupada, Books by & about Srila Prabhupada, By Srila Prabhupada. 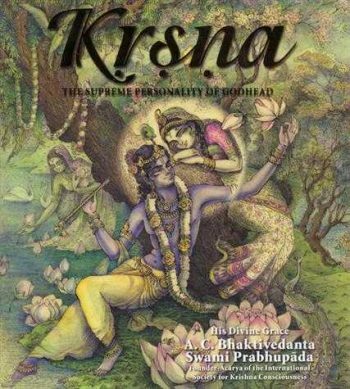 In this summary study, Srila Prabhupada gives a complete translation and provides occasional commentary. Topics include the characteristics of pure devotional service, ecstatic love of God, the qualities of Sri Krishna, and stimulation for ecstatic love. This is the pocket hardbound edition. Hardbound, 445 pages, 16 colour paintings, size 13 x 18 x 2.5 cm.